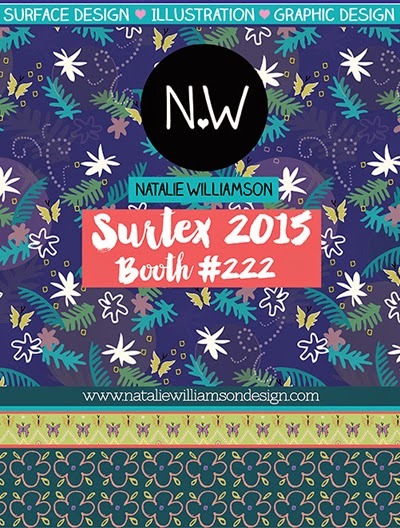 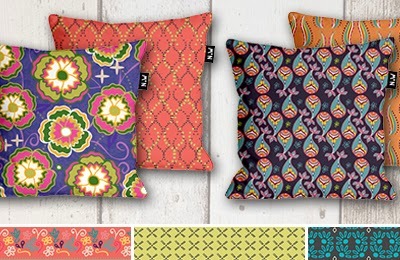 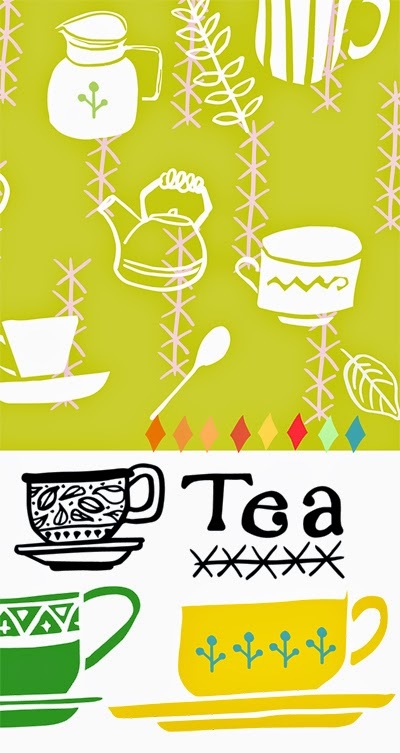 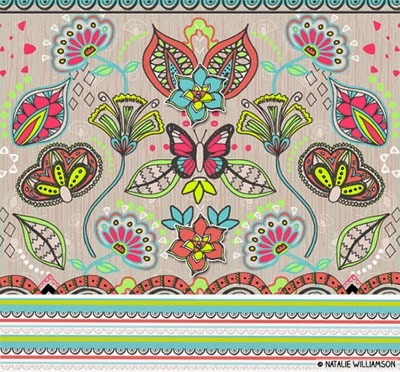 Another designer to look out for at Surtex is UK based Natalie Williamson who will be in booth 222. 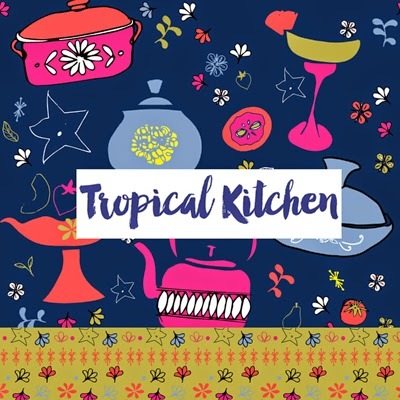 Natalie's background is in Retail, Marketing and online PR but she decided to return to university after her daughter was born and Natalie had a positive response to bespoke invitation designs she sold online. 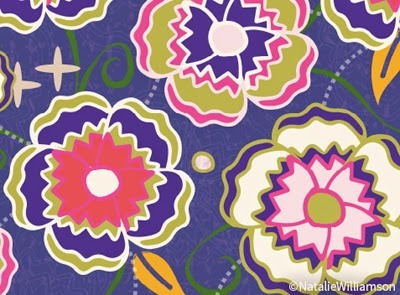 Natalie chose a BA Hons degree in graphic design which has formed a strong basis for all forms of design work she does, but it was a visit to Printsource in New York that made her fall in love with the endless possibilities of surface pattern design. 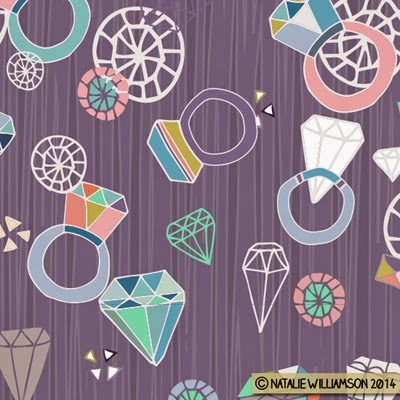 Working traditionally to begin with, Natalie takes her illustrations into digital form. 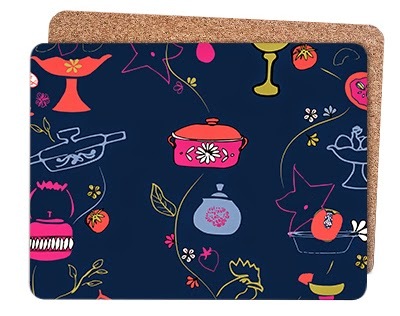 Her aim is to keep her hand drawn graphic style and combine this with a love of lush colour to design "happy surface patterns, for happy people".